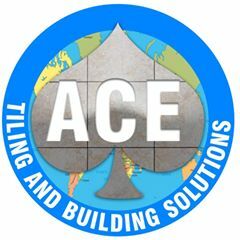 Ace Tiling Services and Building Solutions is a small competent, professional and highly skilled team ran by myself, Dwayne Thompson. I have been tiling from the age of sixteen and worked with one of London's best tiler company, where I further developed my skills at the highest level, 6 years later I left to enlist in the British army where I served Queen and country for over 10 years. During my time in the army, I kept myself current within the tiling trade through various contacts.... Read more After leaving the British army at the rank of a corporal I decided to start my own business ( Ace tiling services and Building Solutions) 2017. All our craftsmen work closely with each other to convey the knowledge and skills to deliver quality for all our customers.